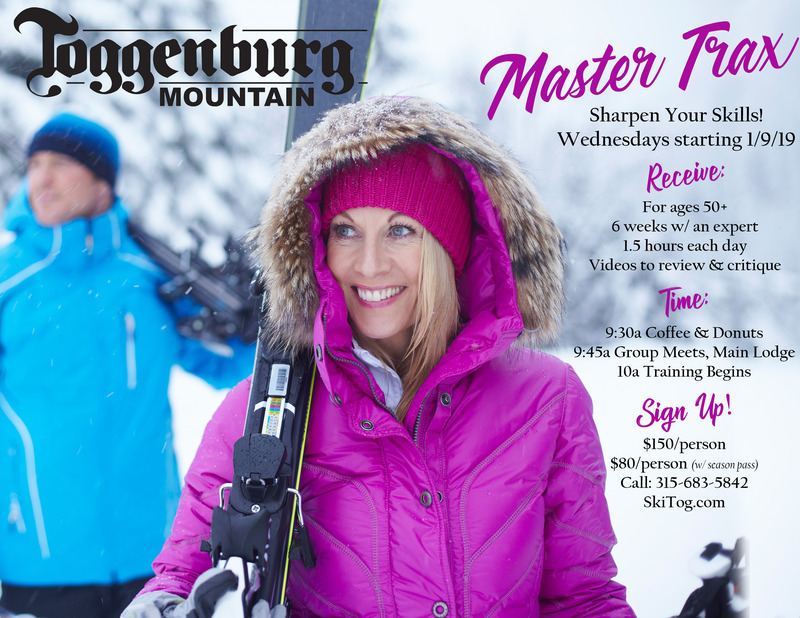 Have you ever wanted to ski with greater control and confidence? Have you ever watched skiers making big beautiful arcs and thought "I wish I could do that". Well yes you can, we will help you to develop the to truly carve a turn. 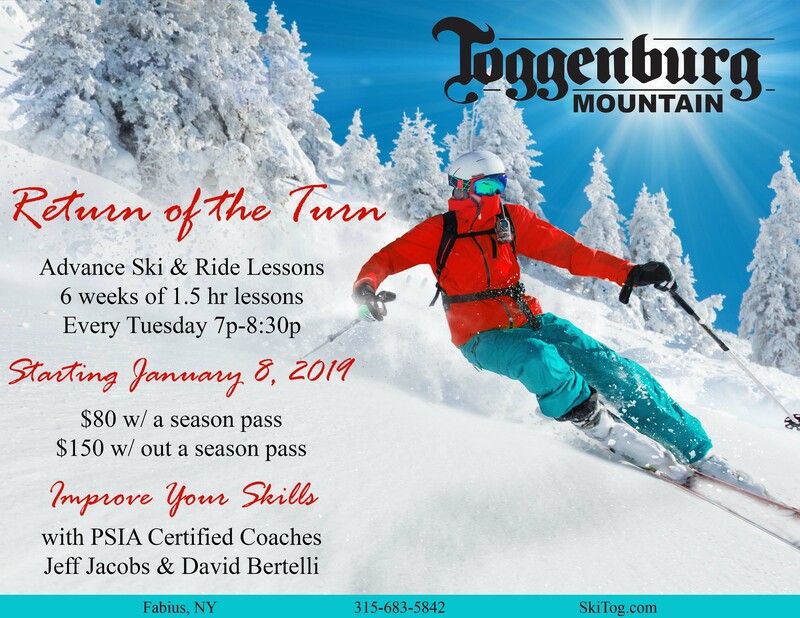 Join PSIA certified instructors Jeff Jacobs and David Bertelli for 6 weeks of training and coaching on how to make a carved ski turn. 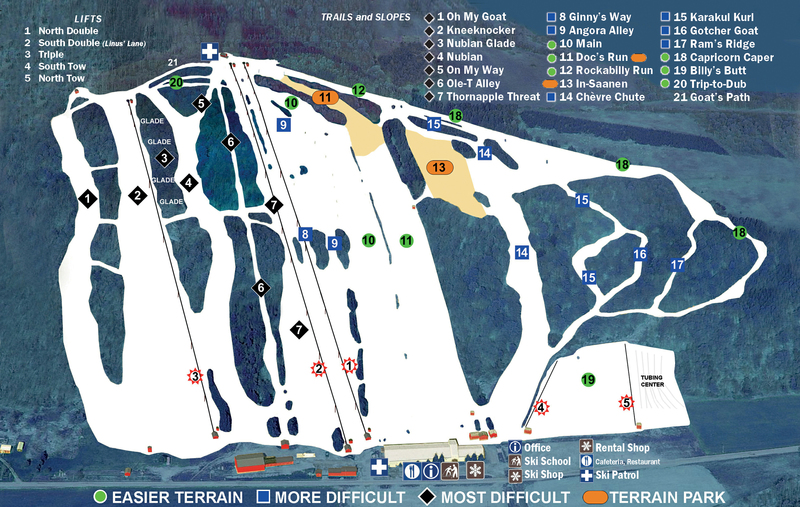 This will add and amazing amount of fun to your skiing on groomed trails. 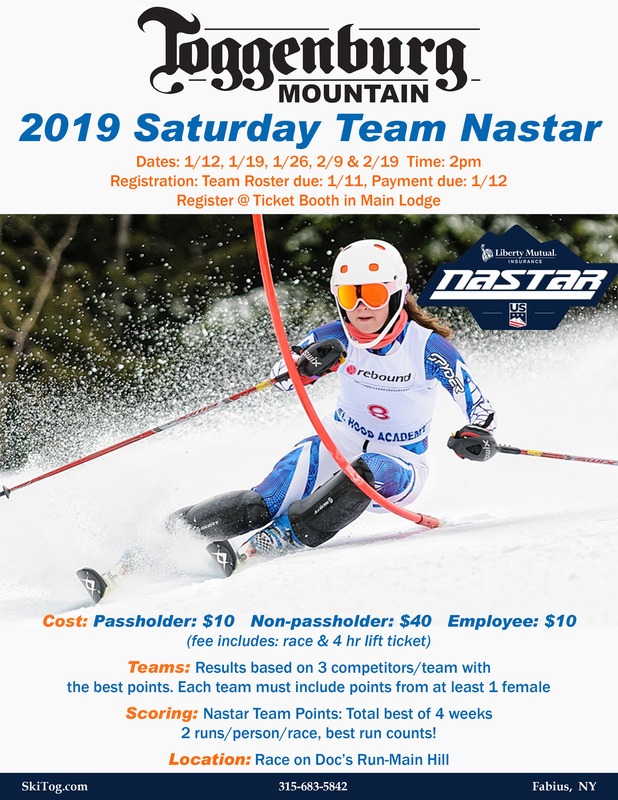 Bring your love and enjoyment of the sport to new heights. Class sizes limited. Sign up now don't miss out! Discussions on equipment "What is right for you"